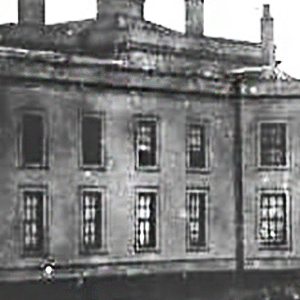 Fryston Hall and is synonymous with Richard Monckton Milnes, it had existed as an important and prominent building where generations of notable people had resided for many years before. After George Crowle’s death in 1754, the estate passed to William Crowle who died in 1765 then to William’s brother Captain Roger Crowle. 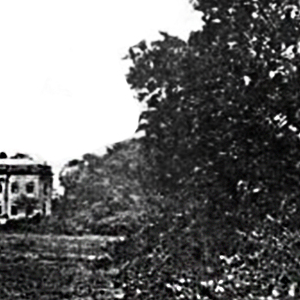 Roger Crowle later developed coal mining and a wooden railway to the riverside to assist coal production but financially these were expensive ventures and the estate was subsequently advertised for sale. 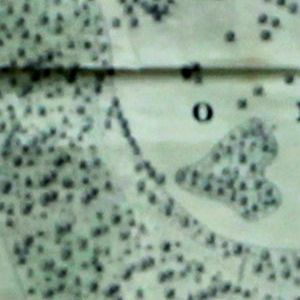 The estate finally sold 1788 after Roger Crowle’s death. 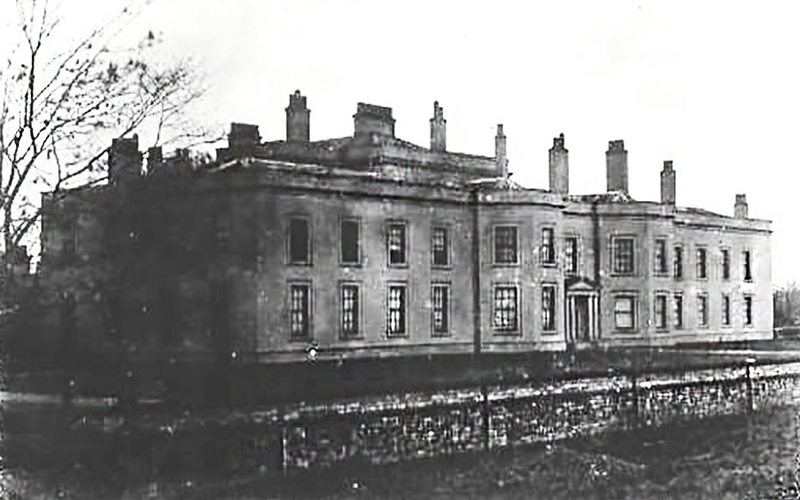 Richard Slater Milnes, grandfather of Richard Monkton Milnes, restored and moved Fryston Hall in 1790. 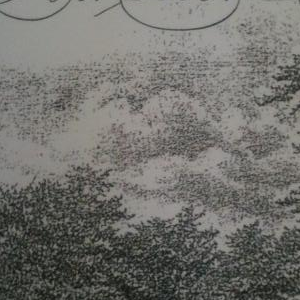 Richard Slater Milnes was MP for York from 1784 to 1802. 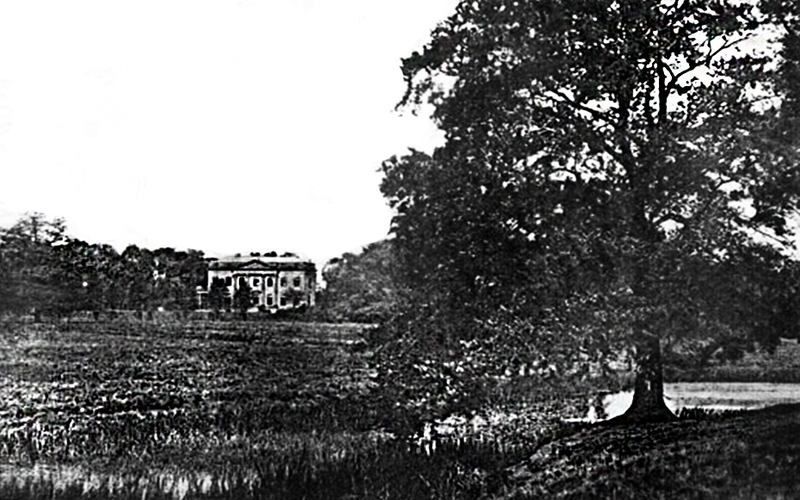 The next owner, Robert Pemberton Milnes, succeeded his father and lived for a while at Fryston Hall. 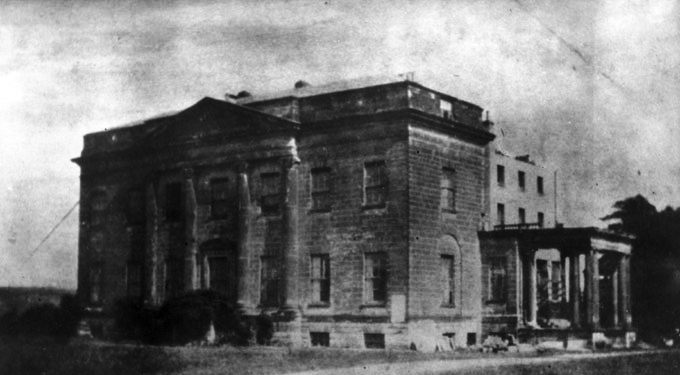 Robert sat as Member of Parliament for Pontefract between 1806 and 1818, he also lived at Thorne Hall before returning to Fryston in 1835. After his death in 1858, Robert was succeeded by Richard Monckton Milnes. Richard Monckton Milnes was born in 1809, he was educated at Cambridge and like his father and grandfather he became an MP, He served Pontefract from 1837 at Pontefract where he remained until 1863 after which he received a peerage as Baron Houghton of Great Houghton . Beside politics Richard Monckton Milnes held a key post in The Statistical Society, he was Trustee of The British Museum and The Royal Society and Antiquaries . 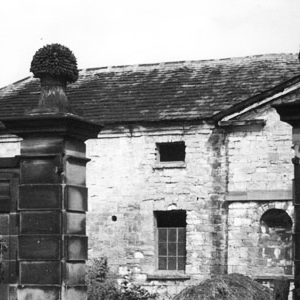 During his lifetime Richard Monckton Milnes became well known as a poet as well as a politician and during his period at Fryston it became well known as a place with links to literary figures who visited the estate, including Thackery. 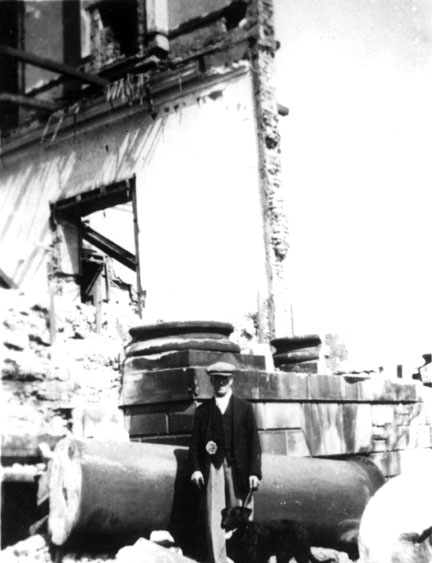 Richard Monckton Milnes died at Vichy, France, in August 1885, aged 76, and was buried at Fryston. He was succeeded in the barony by his son, Robert, who became a prominent Liberal statesman and was created Earl of Crewe in 1895 and Marquess of Crewe in 1911. 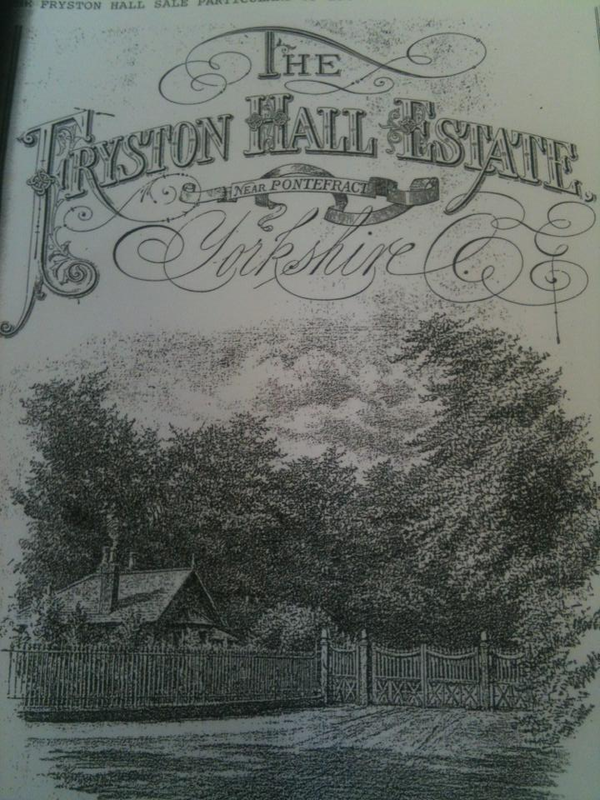 Robert lived for a while at Fryston Hall before selling it at auction after a period of being little used. 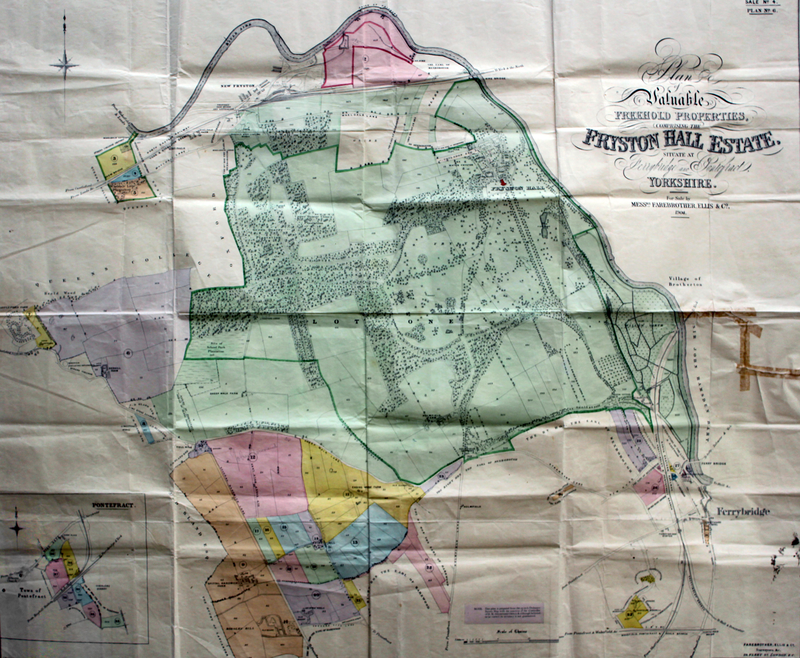 The auction of the Hall and Estate was sold in 1904, as shown in some surviving original documentations, the major buyer being Sir John Austin, later Baronet, in 1895 . 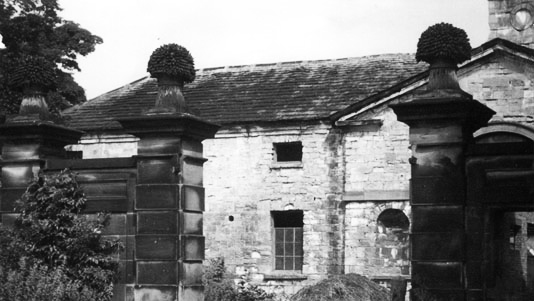 The Austins established a large maltings in Castleford along with other sites in the area. 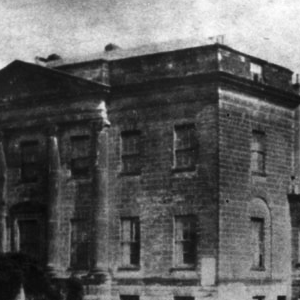 John Austin lived for a short while at the Hall before selling in 1922 to the West Riding Standing Committee. 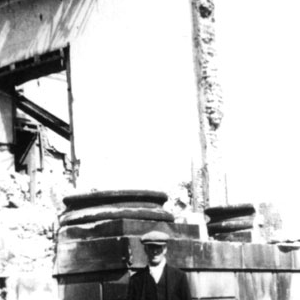 Fryston Hall was demolished in 1922 and the frontage of the Holy Cross Church in Airedale features parts of the Porticos in it’s frontage. Coal Mining had been developed from the 1870s under Richard Monckton Milnes’ ownership and Fryston Village housed the workers and Managers of the pit. The Village survived the Hall and after the demise of the Colliery in 1986, Fryston is now revitalising itself.